For new parents, keeping their child safe and healthy is constantly on top-of-mind, especially when it comes to being safe around water. Bathtubs, pools and sinks are just a few household dangers where drowning can take place. 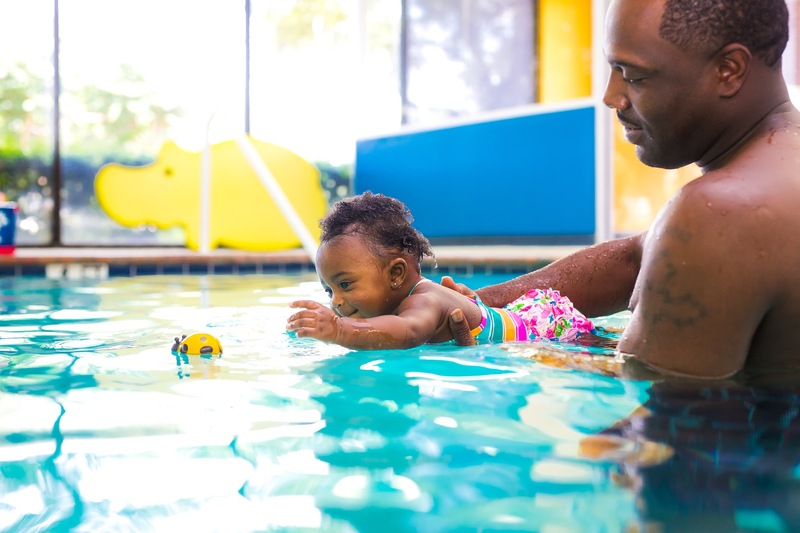 Introducing a child to water as young as four months old is crucial for a lifetime of safety in the water and watching a child interact with the water for the first time is sure to create special memories. According to Centers for Disease Control and Prevention, Arizona’s child drowning rate is 25 percent higher than average and younger children are particularly at risk as children ages one through four are drowning at twice the national average. Introducing a child to water and swim safety from an early age is the best way to instill water safety skills for the rest of their childhood and life. 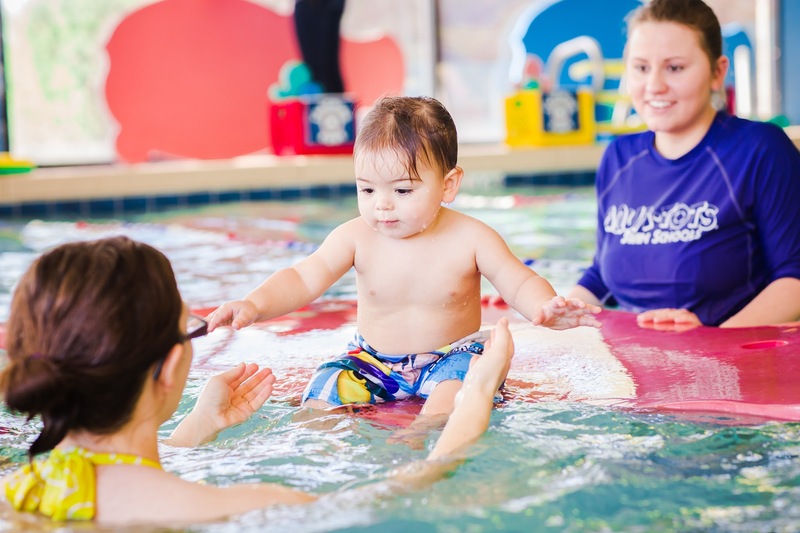 Instructors at Aqua-Tots Swim Schools in Peoria and Surprise help parents walk away from swim lessons feeling confident in the water with their infants. Being with a child while he or she experiences water for the first time can be fun for both the child and parent. It’s very common for children to feel anxious about the water when first learning to swim. When there is a trusted parent with them, children are much more likely to feel comfortable in the water. For parents, experiencing swimming classes with their child can be extremely helpful. Aqua-Tots’ parent-baby swim lessons directly involve parents and babies working together alongside highly-qualified swim instructors. Parents having the ability to join their infants’ encounter in a tactical water environment for the first time is a powerful experience. 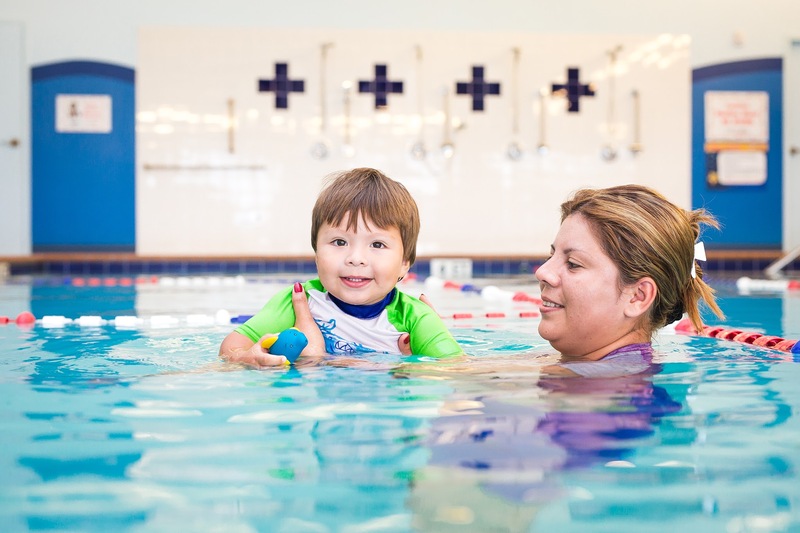 Each and every swim lesson strengthens the bond between the parent and child as they learn how to navigate the basics of water adjustment, safety skills and breath control. While swim classes are essential for learning water safety, they are also a great way for children and parents to broaden their social skills and discover a (mom or dad) community. At Aqua-Tots Swim Schools in Peoria and Surprise, the group swim lessons for up to four parents and tots allows parents to meet and socialize with like-minded parents. Because parents are surrounded by other parents who likely live in the area and whose children are close to their child’s age, parent-baby swim classes are a great way to meet new families and make new friends. Contact Aqua-Tots Swim Schools in Peoria or Surprise to sign up for free parent-infant swim lessons.